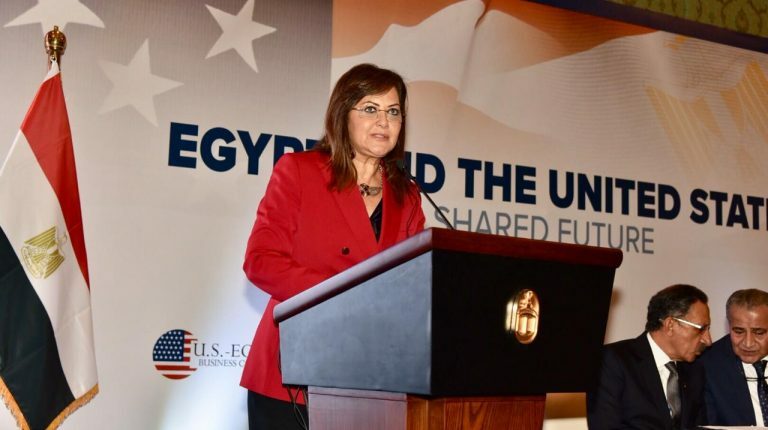 Minister of Planning, Monitoring and Administrative Reform, Hala El-Saeed, affirmed that the coming period will witness the finalisation of the establishment of Egypt’s first sovereign wealth fund, which will bear the name ‘Egypt Fund’, with a capital of about EGP 220bn. 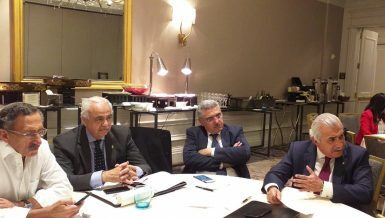 Egypt Fund will manage state companies with plans to list them on the stock exchange. 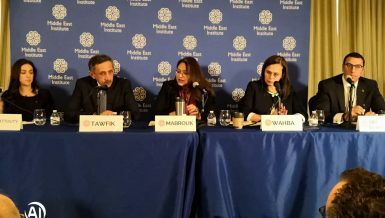 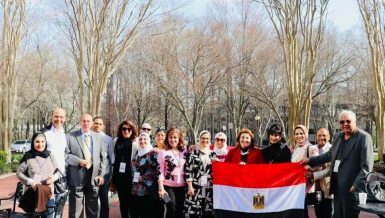 She added that the Egyptian economy has achieved a growth rate of 5.8% in the sectors of industry, tourism, trade, agriculture, and tourism, pointing out that the health sector has improved relatively in the recent period. 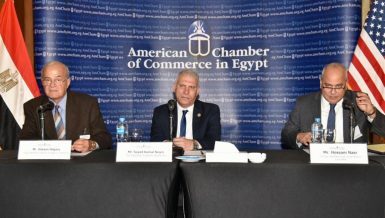 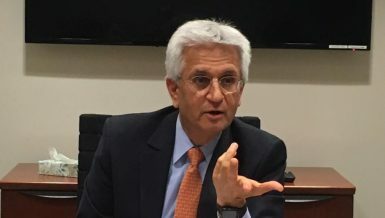 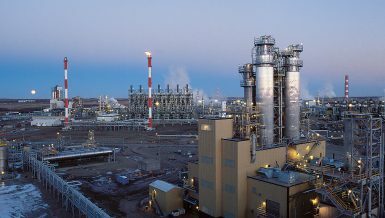 During the American Chamber of Commerce conference held on Wednesday, El-Saeed added that new investments have been injected in many sectors, such as infrastructure, roads, and power plants, which increased Egypt’s competitiveness on the global investment map. 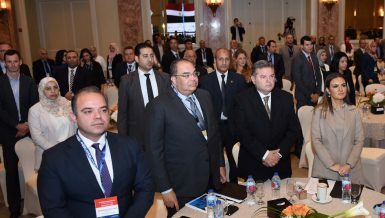 El-Saeed indicated that Egypt has never previously witnessed any similar serious reform, explaining that the country has promising investment opportunities, and can achieve high growth rates in several sectors, including electricity, logistics, and tourism. 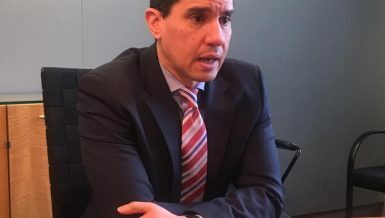 The government is currently working on reforming and restructuring the public enterprise sector, and solving the two biggest problems hindering economic growth and sustainable development which are bureaucracy and the absence of fintech.